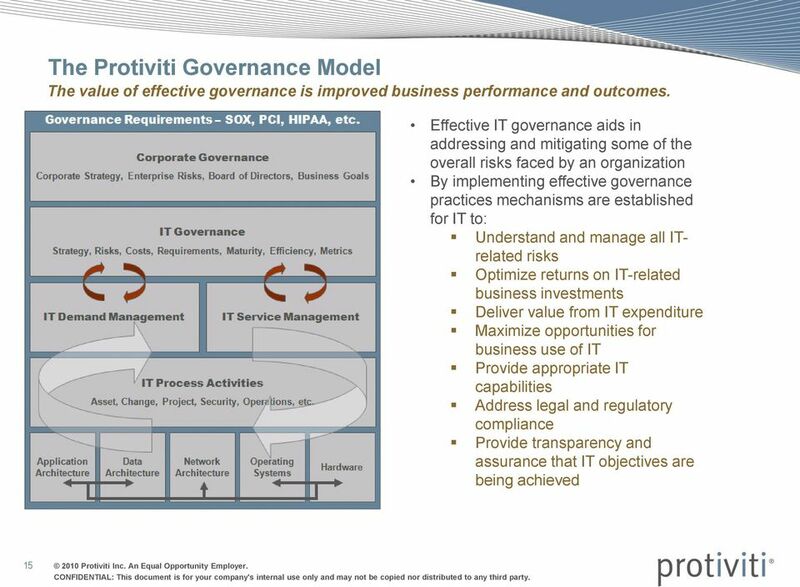 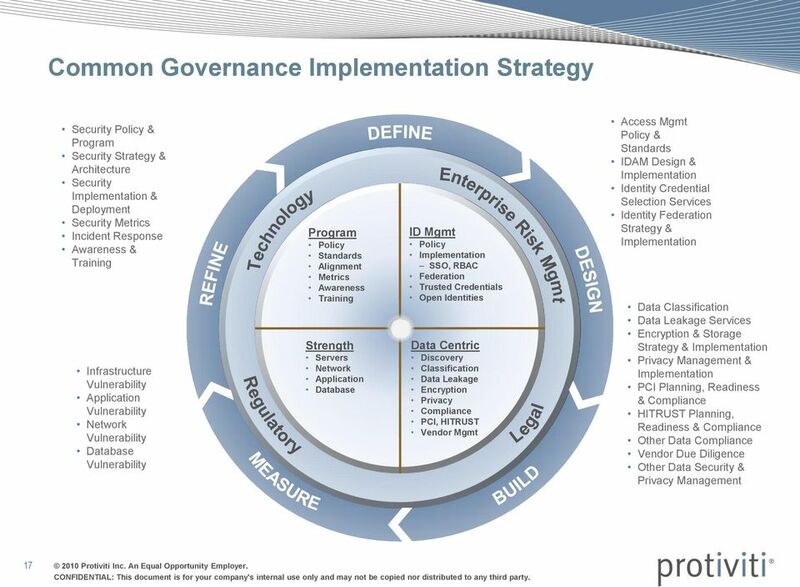 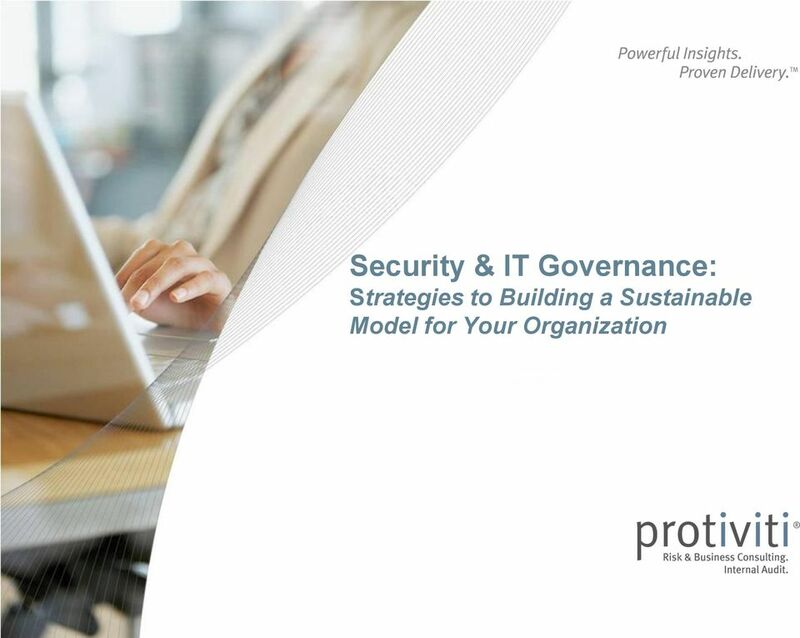 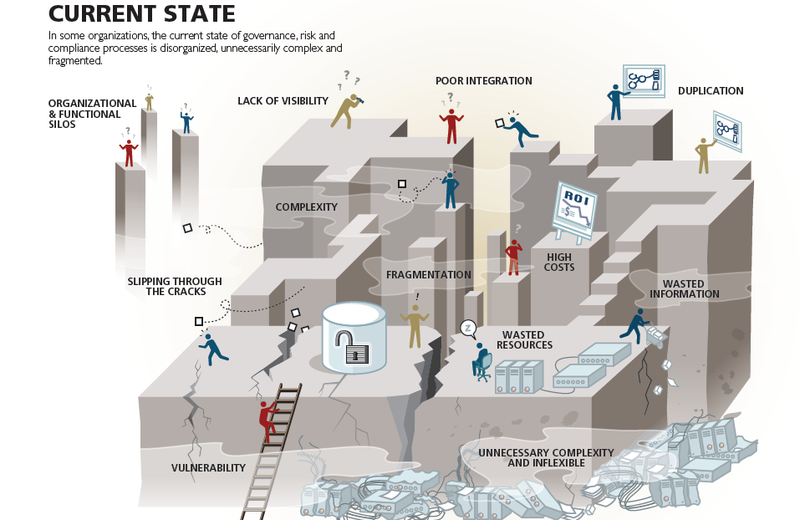 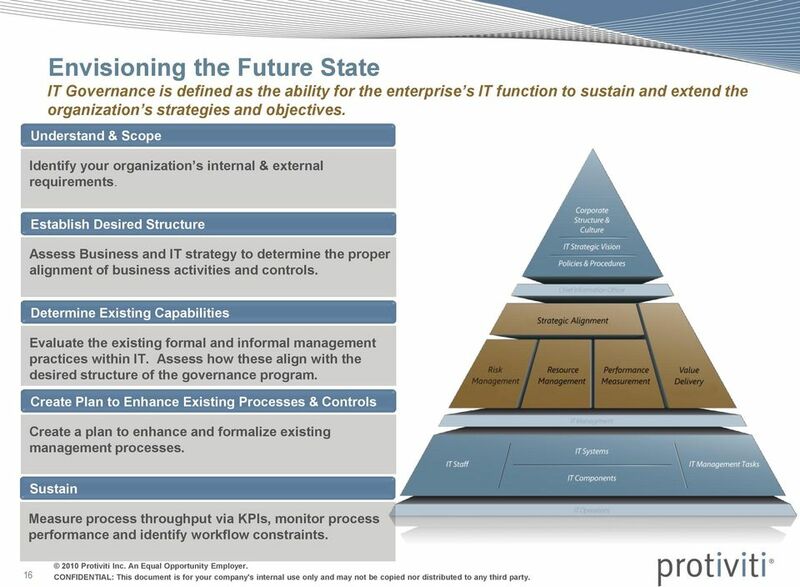 Download "Security & IT Governance: Strategies to Building a Sustainable Model for Your Organization"
11 What is HITRUST? 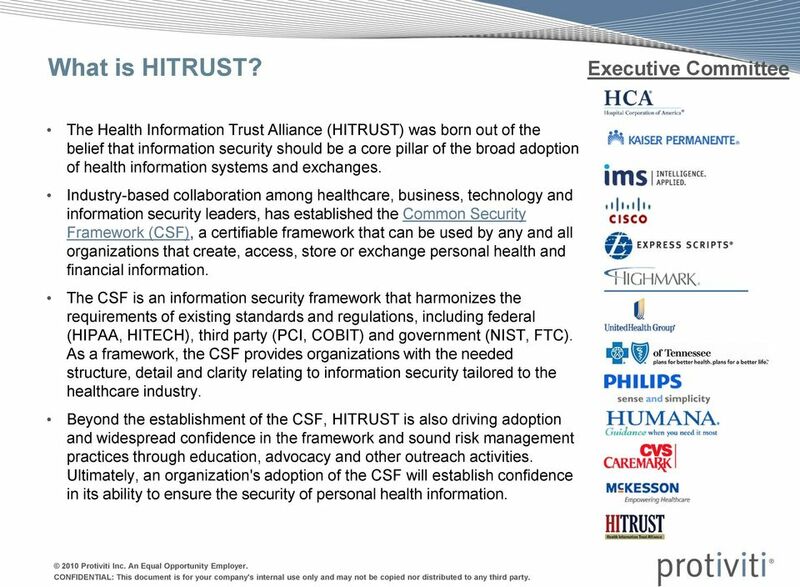 Executive Committee The Health Information Trust Alliance (HITRUST) was born out of the belief that information security should be a core pillar of the broad adoption of health information systems and exchanges. 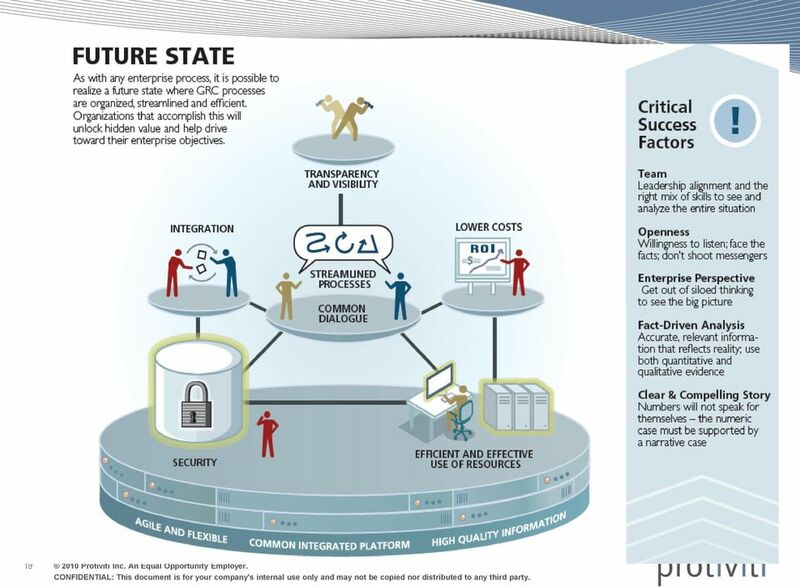 Industry-based collaboration among healthcare, business, technology and information security leaders, has established the Common Security Framework (CSF), a certifiable framework that can be used by any and all organizations that create, access, store or exchange personal health and financial information. 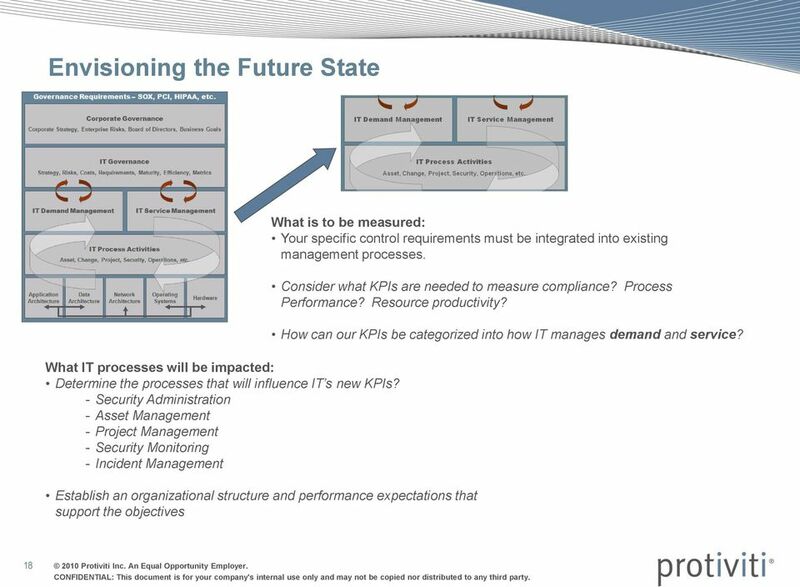 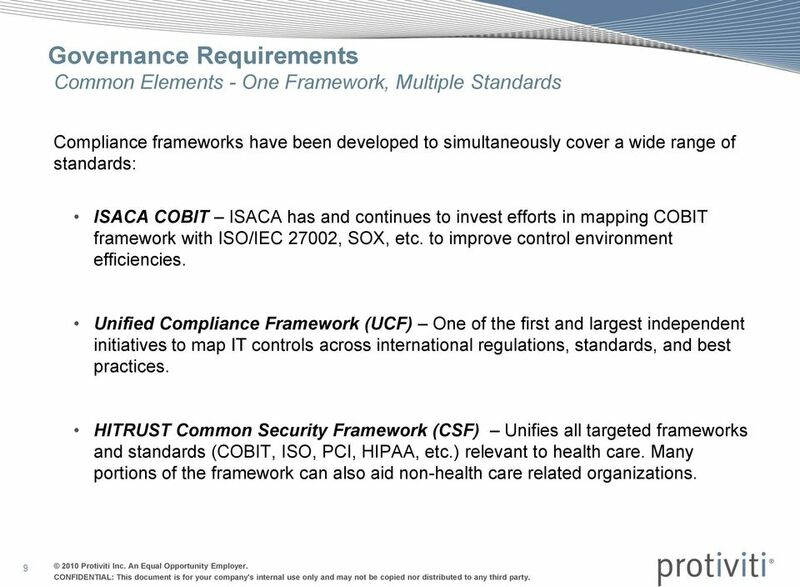 The CSF is an information security framework that harmonizes the requirements of existing standards and regulations, including federal (HIPAA, HITECH), third party (PCI, COBIT) and government (NIST, FTC). 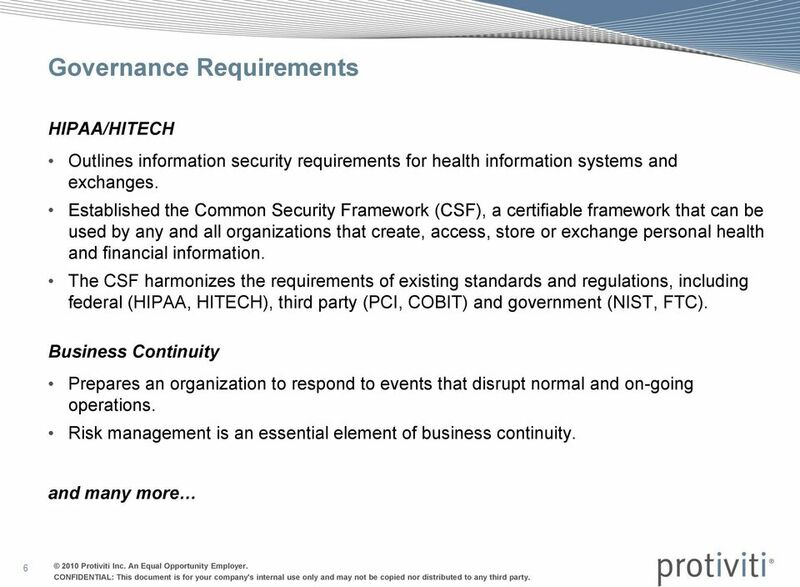 As a framework, the CSF provides organizations with the needed structure, detail and clarity relating to information security tailored to the healthcare industry. 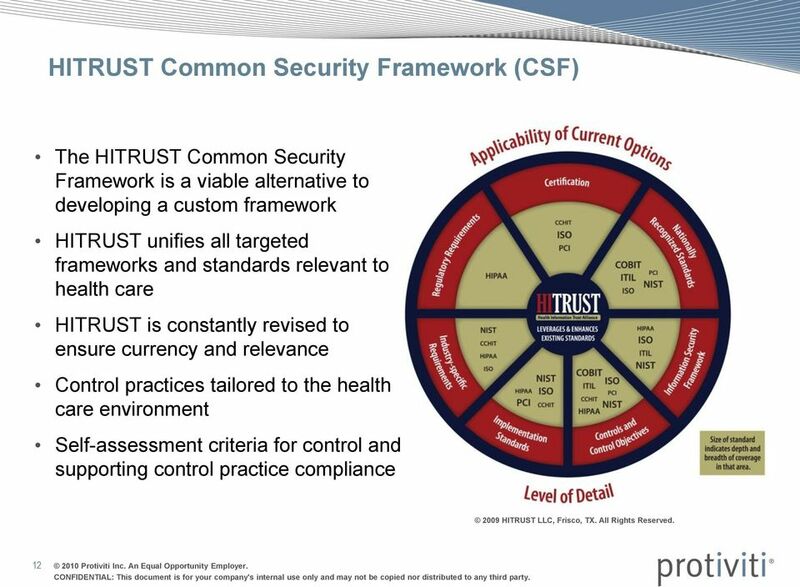 Beyond the establishment of the CSF, HITRUST is also driving adoption and widespread confidence in the framework and sound risk management practices through education, advocacy and other outreach activities. 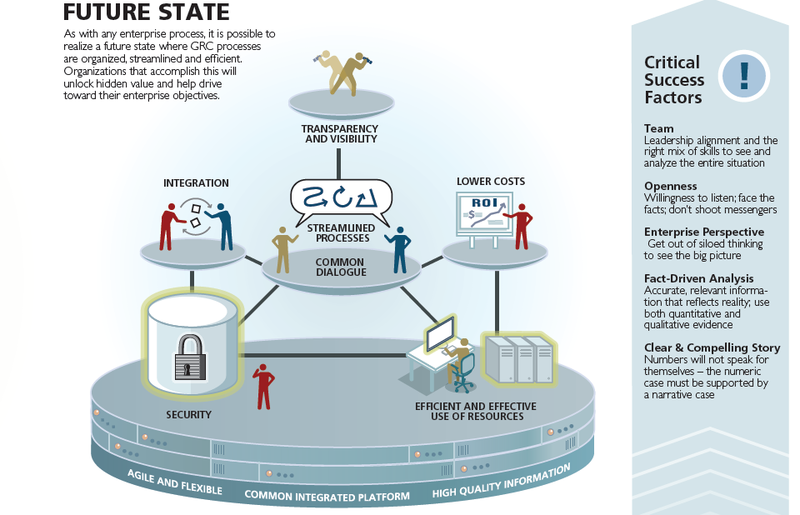 Ultimately, an organization's adoption of the CSF will establish confidence in its ability to ensure the security of personal health information. 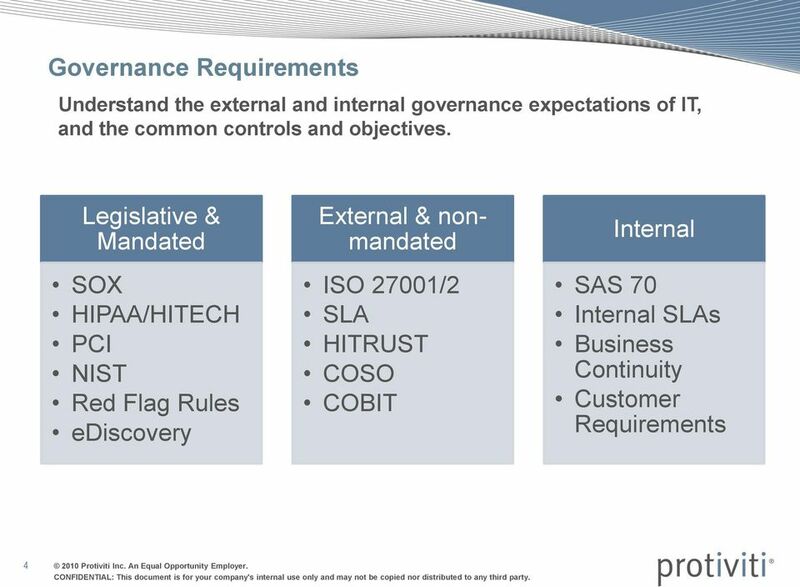 What can HITRUST do for me? 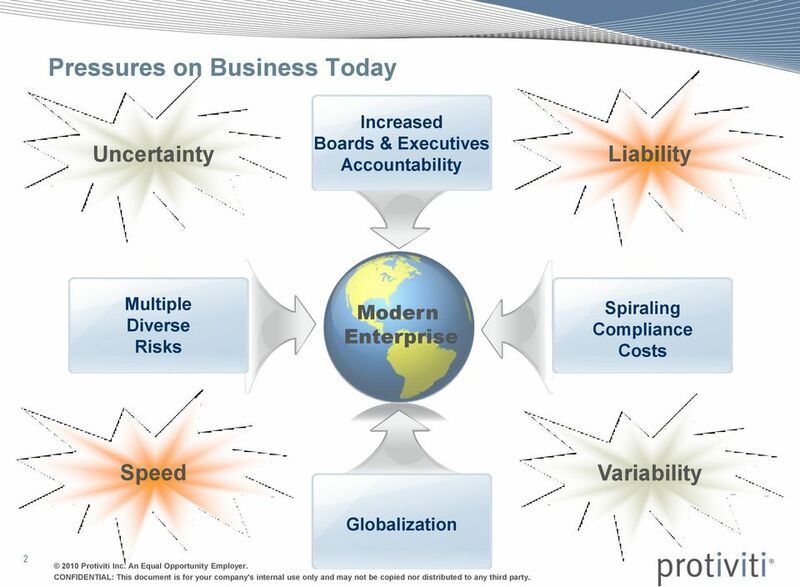 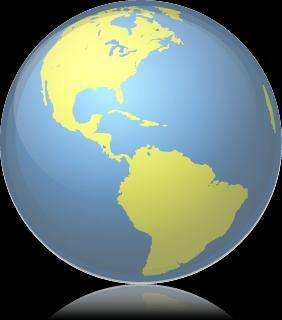 XBRL & GRC Future opportunities? 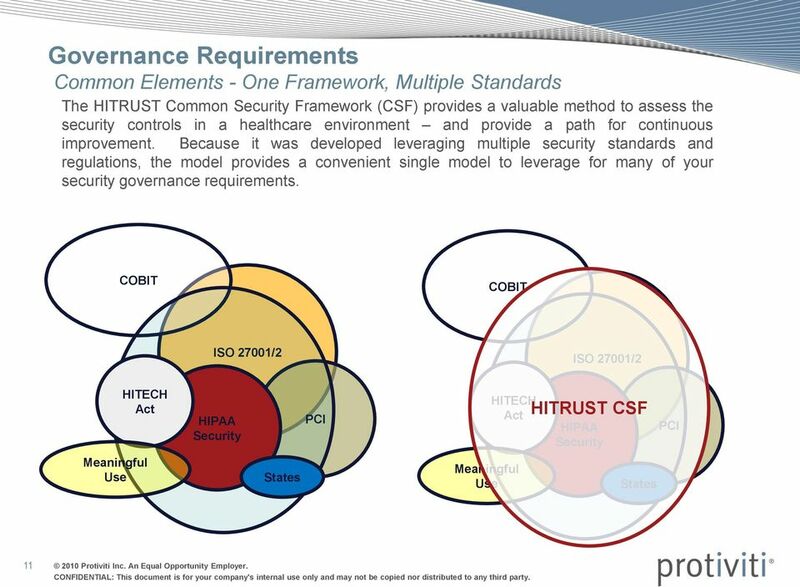 HITRUST CSF Assurance Program You Need a HITRUST CSF Assessment Now What? 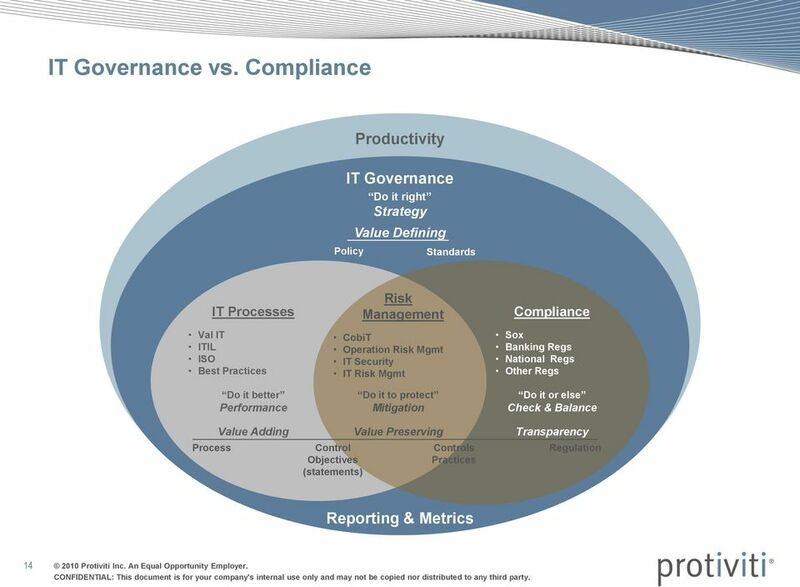 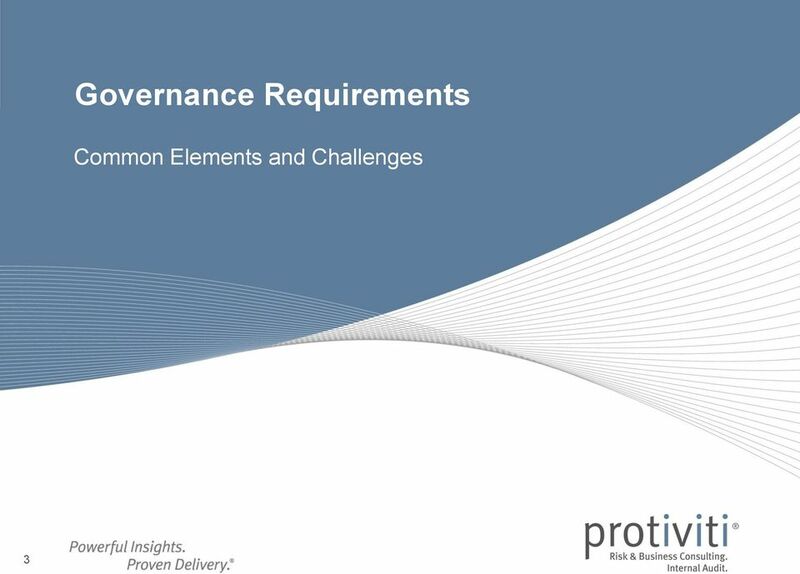 Can CA Information Governance help us protect and manage our information throughout its life cycle and reduce our risk exposure? 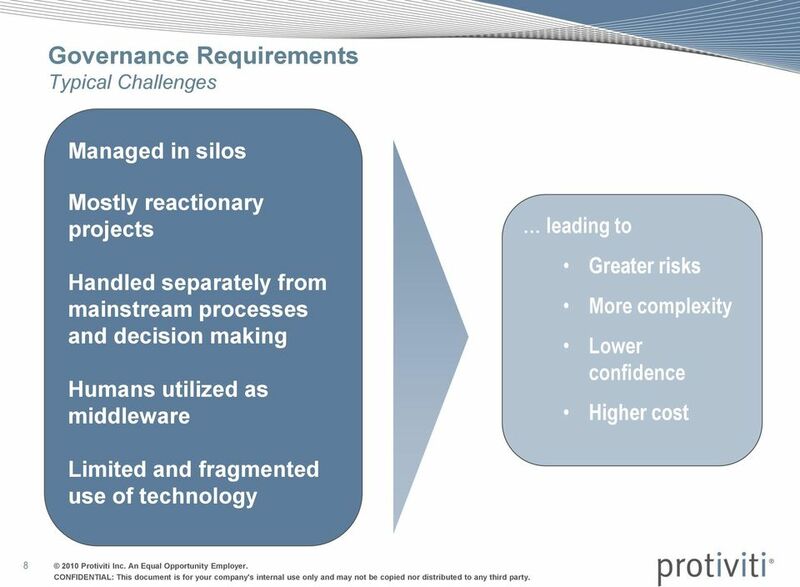 CA HalvesThe Cost Of Testing IT Controls For Sarbanes-Oxley Compliance With Unified Processes. 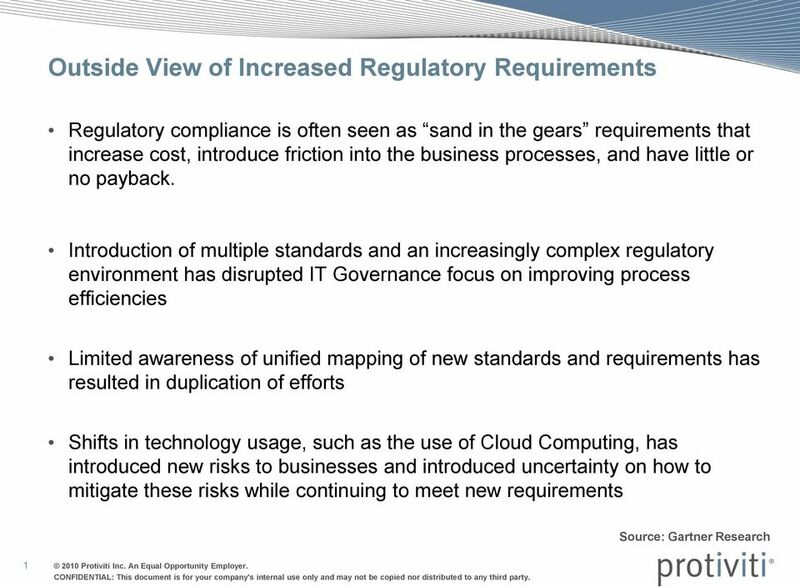 Cloud Computing are you ready? 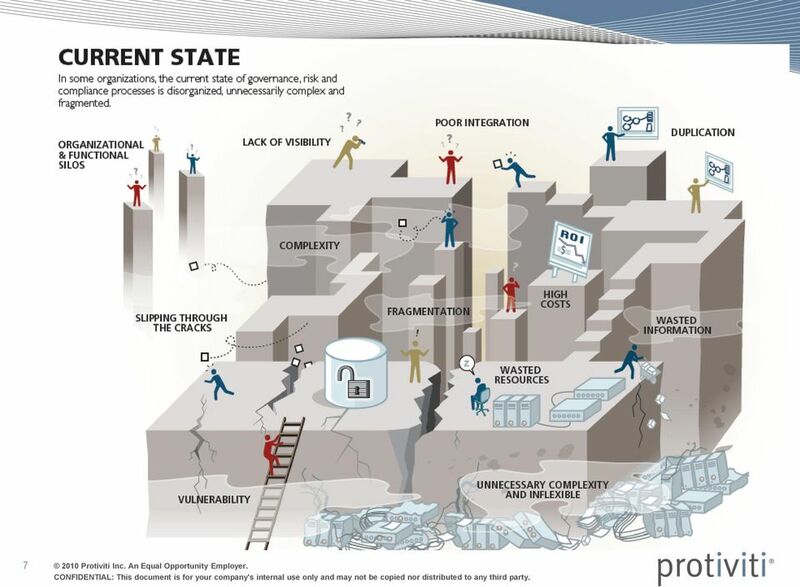 Anypoint Platform Cloud Security and Compliance Whitepaper 1 Overview Security is a top concern when evaluating cloud services, whether it be physical, network, infrastructure, platform or data security. 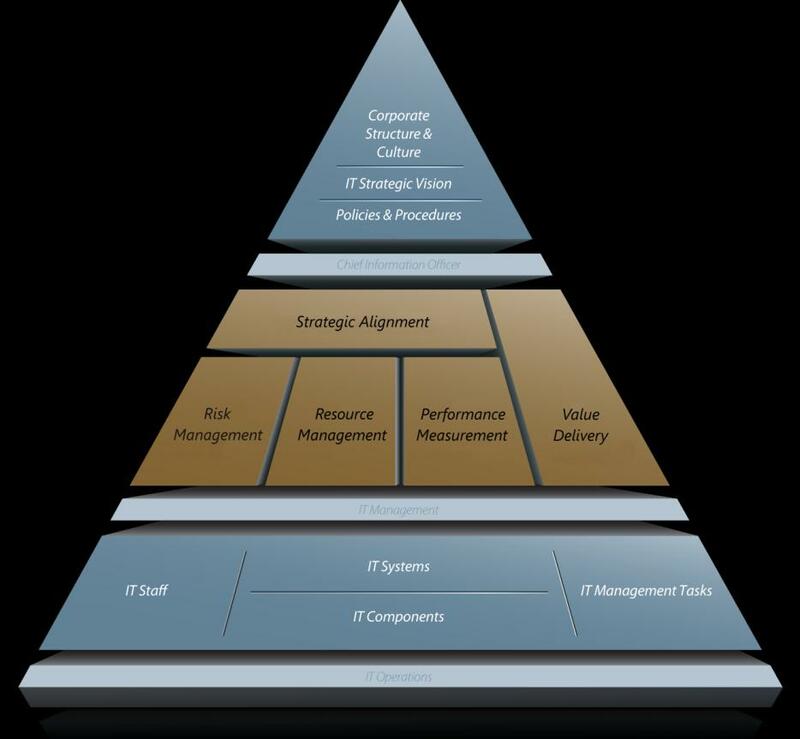 I, (MR. TECHIE) GOT THE CISO JOB! 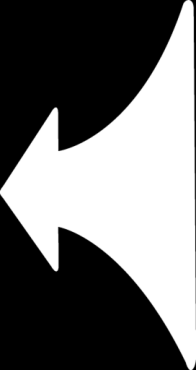 SHOULD I PREPARE 3 ENVELOPES?